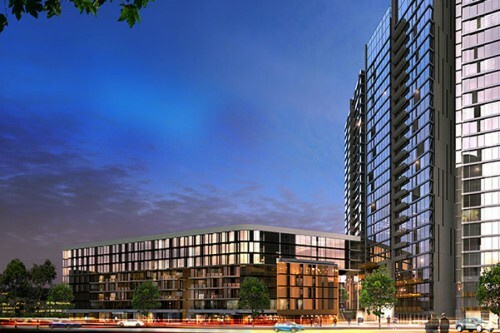 Sirius Waterfront is the second stage of Sirius, the iconic waterside landmark in Wentworth Point. Located on the shores of the sparkling Homebush Bay and adjacent to spacious parkland, Sirius Waterfront offers sweeping water views set against the spectacular backdrop of the Rhodes skyline. Demonstrating an unwavering commitment to quality and a clear focus on thoughtful design, Sirius Waterfront offers a rare opportunity to enjoy the charms of an idyllic, waterfront lifestyle.